We may not have been part of the lucky reviewers who were sent a copy of Starlink: Battle for Atlas, but a friend of ours went ot his local retailer and put his money down for the Switch version, which we quickly captured to share a bit of footage with you all. As you'll see, aliasing is pretty visible in dock mode, but the game seems to be smooth and the couple of planets we've seen look nice. In portable mode, the game looks better, but the small screen does not always make it easy to see things clearly, which bugged us a little bit during a puzzle (that we obviously didn't record as we were playing in handheld mode). 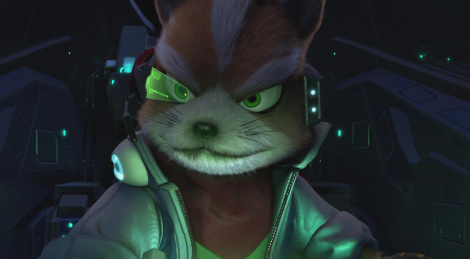 In case you didn't know, the Switch version has a pretty big advantage over the PS4 and Xbox One versions as it features the Starfox crew. 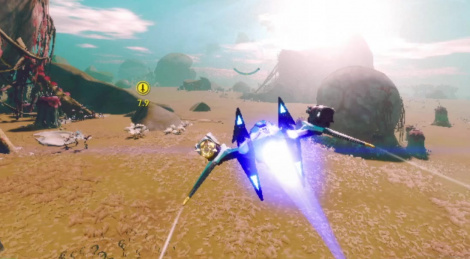 Starlink: Battle for Atlas was also presented on Nintendo Switch so Miguel had to bring back some more footage of the game so you could see it in action. Note that our lonesome reporter particularly enjoyed his time on Ubisoft's title. Update: Added a second video. 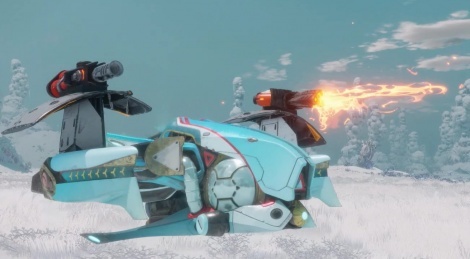 As the man child he is, Miguel could not resist trying Starlink: Battle for Atlas on Xbox One X. In case you forgot, let us remind you that the game runs on Snowdrop engine, just like The Division. Let us know what you think of this title in the comments. Note: Important: Due to a wrong set-up of the capturing device, only the front audio channels were recorded from a 5.1 source. As a result, dialogues and some sounds are missing as no central and rear channels were recorded. 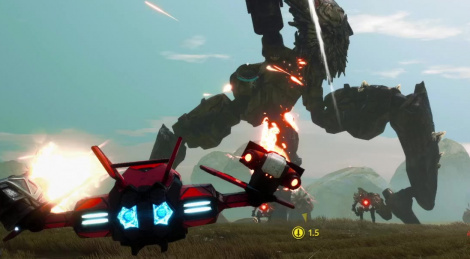 Starlink: Battle for Atlas was back for this E3, with quite a nice surprise for the Nintendo fans. Trailers inside. 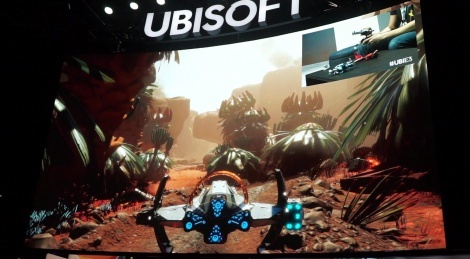 Miguel is back in the showfloor and he's stooped at the Ubisoft booth to bring you bacl some gameplay footgae of Starlink: Battle for Atlas, which was announced a couple of days ago during the conference. Despite what we may think of the video toy concept, we must say the game's visuals seem pretty nice. Snowdrop can do a lot more than snowy Manhattan it seems. We were expecting a surprise game set in space, but not the one we were shown an hour or so ago. 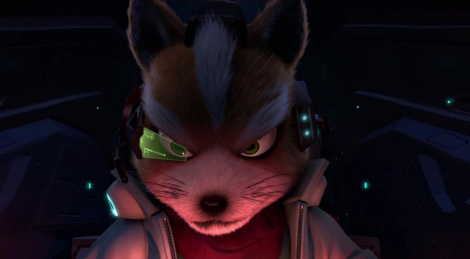 Starlink: Battle for Atlas will allow Ubisoft to join SKylanders in the "video toy" business, and we're not really sure what to think about it. Create account | Lost password? WB announces E3 streaming event WB Games Live!